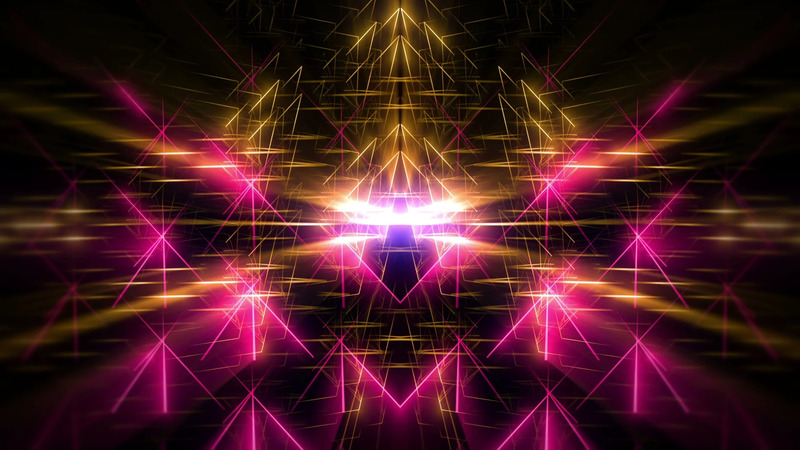 Description: The Two Colored Glow in Space Full HD VJ Loop by LIMEART. The colorful strings are rotatimg in space. DOWNLOAD The Two Colored Glow in Space Full HD VJ Loop.